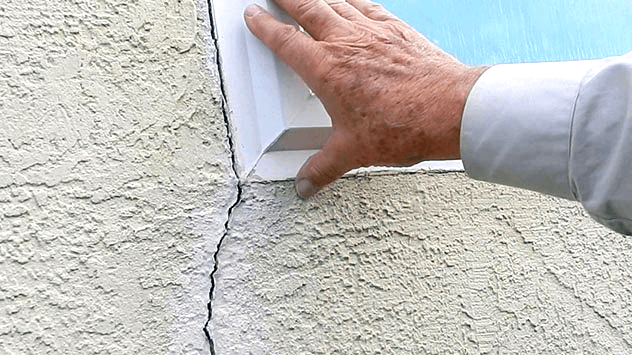 Drought conditions can cause big problems to your home’s foundation. Here’s what you can do before that happens. Adequate crawl space ventilation is important to the health of a home. 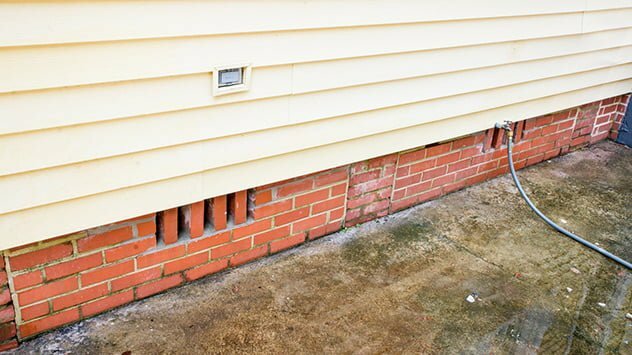 Here’s how to add new vents to a brick foundation. Water levels have been in use for thousands of years, are easy and inexpensive to make, and more accurate than carpenter’s levels. Read on to find out how to make an inexpensive water level that’s perfect for leveling a shed or deck foundation. Find out how to measure the grading around your home to make sure your lot slopes downhill enough away from your house foundation. Read on to find out more. Weep holes in brick walls shouldn’t be filled with solid material, since they allow moisture to drain and air to circulate, but you can insert strips of screen wire or scouring pad into the cracks to keep insects out. Watch this video to find out more.